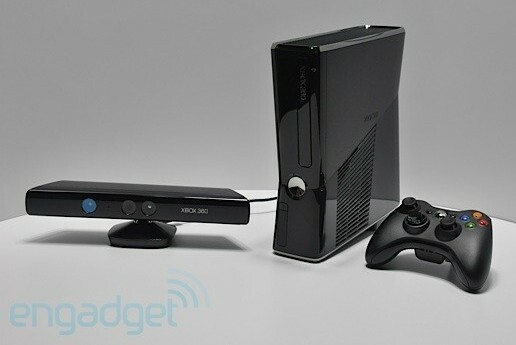 Now through the end of July, you can show off your IT skills while earning the points to win a newly released Xbox 360. From today (June 16th) through July 30th, you have a chance to win 1 of 2 newly released Xbox 360s. The 10 community members who have earned the most Knowledge Points during the contest period will be entered into a raffle to win one of the Xbox 360s or 1 of 3 $50 Amazon Gift Cards. To get you started, we will give you 250 Knowledge Points for answering this survey. The survey is to help us improve ITKnowledgeExchange.com so tell us what you do and don’t like about the community. When you’re done, start asking and answering questions. The time you spend now, won’t compare to the hours you’ll spend vaporizing zombies if you’re the winner. You can find unanswered questions here. * This contest is only open to members in the following countries or regions: United States, Canada, United Kingdom and Western Europe. * All answers, discussion and questions will be reviewed for validity. The contest has come to an end and we will announce the 5 winners later this week so stay tuned!